Get the tissues at the ready, cos you and your mum are about to bond over this tear jerker. 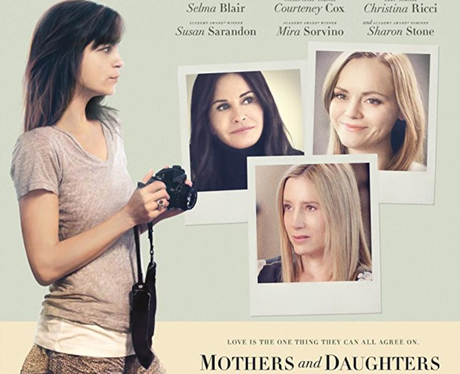 The lives of mothers and daughters are documented by a photographer, played by Selma Blair. Who doesn't love a good weep?